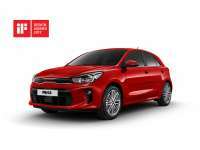 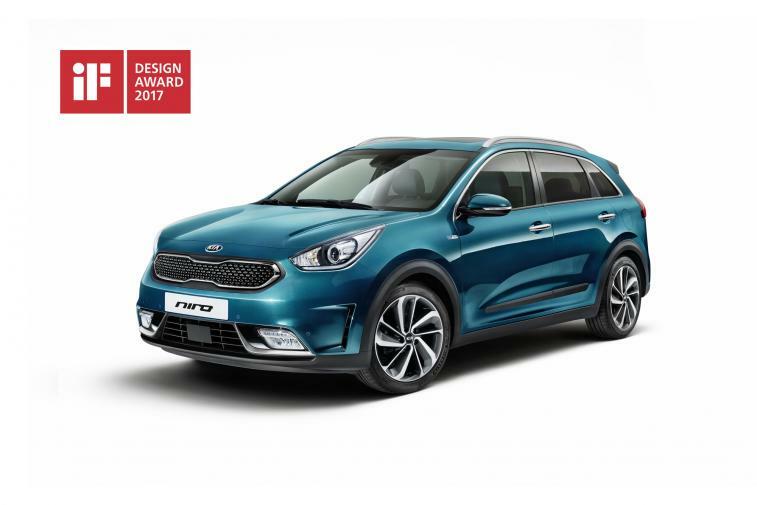 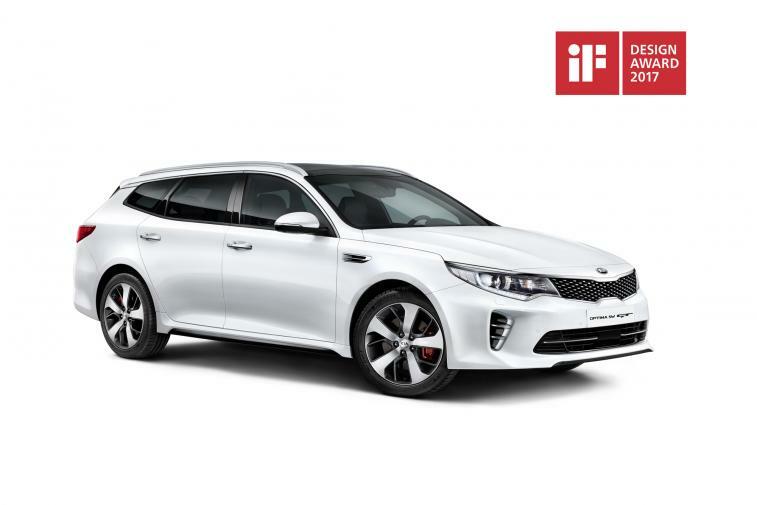 Peter Schreyer, President and Chief Designer of Kia Motors Corporation, commented, “These latest iF Awards are recognition for our excellent global design team. All three models, on which the Kia design centers in Korea, Germany and the United Stated cooperated closely, are highly important for our brand. The official presentation ceremony for the 2017 iF Design Awards will take place on 10 March 2017 at BMW Welt in Munich. 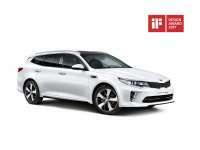 A selection of the winning products will also go on display at the iF design exhibition in Hamburg's HafenCity. 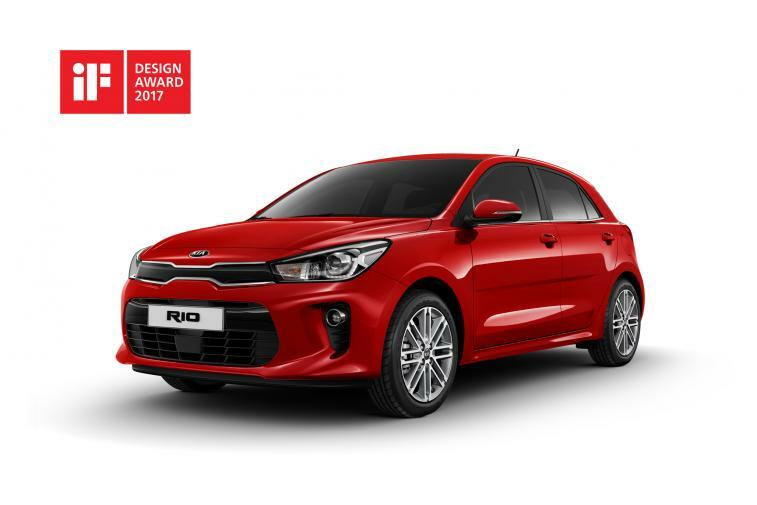 Additionally, all winners can be seen on the iF website, www.ifdesign.de​​, and can also be viewed on the ‘iF design’ smartphone app.